Commemoration of the 12th World Day Against the Death Penalty has already started in the Greater Caribbean region as GCL has embarked on a Speaking Tour to raise awareness of the inhumanity of the death penalty. GCL will visit 6 Caribbean countries between 4 – 16 October. 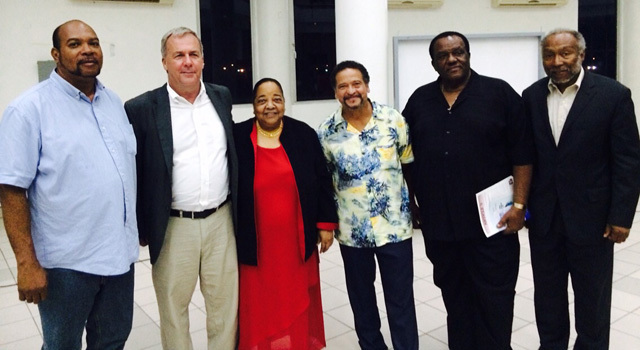 Some 70 persons gathered in St John’s on Saturday evening to hear a public lecture on the Death Penalty, with 3 speakers invited by GCL: Leela Ramdeen, GCL Chair; Renny Cushing and Juan Melendez. A number of government officials attended the event including the Governor General, the Attorney General and the Director of Public Prosecutions. The crowd also included many university students and the media was well represented. The evening was marked by lively discussion, with a crowd that was generally more in favour of capital punishment. From Antigua, the abolitionist trio headed to Jamaica to speak at a Public Forum in Kingston Sunday afternoon. The audience of about 60 persons comprised mainly lawyers and students. The debate focused on issues surrounding the use of the death penalty, its unfair and unequal application, including questions regarding Mental Health, the theme of the 12th World Day. 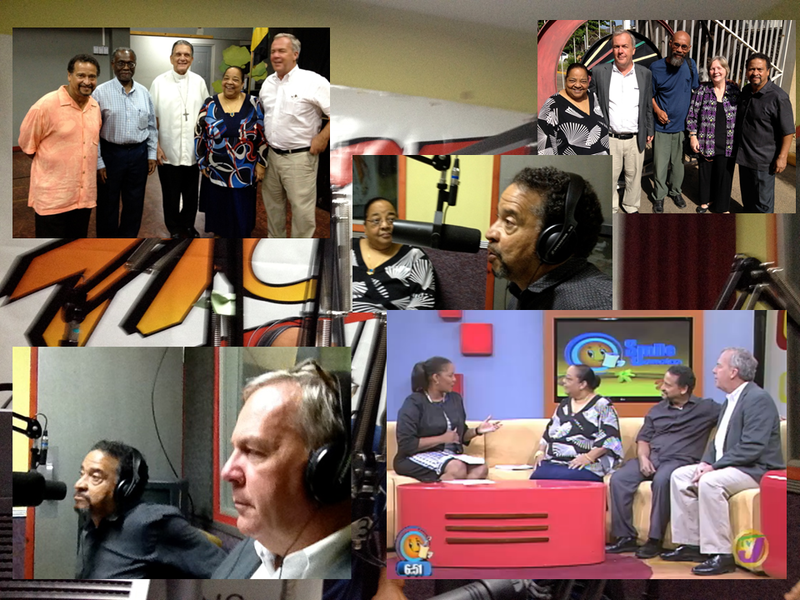 On Monday 6 October, the speakers participated in a popular TV Show and 2 Radio programmes. They also addressed Law Students at the Norman Manley law school.